Xiamen Sailing Precise Hardware Manufacture Co., Ltd.
dentist components, aeroplane field, and other industries. 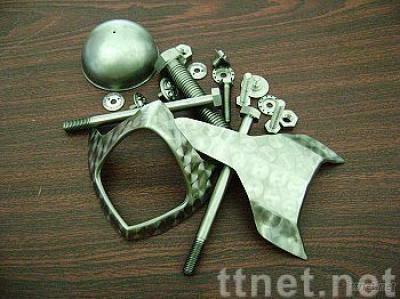 We can process any shapes according to your requirement. Please send your samples or drawings kindly.